The missile was carrying a multiple independently targetable reentry vehicle (MIRV) bus containing ten inert warheads. Earlier versions of the DF-5 have either a single warhead or from six to eight MIRVs, according to estimates. Gertz says the development may indicate a shift in China’s nuclear deterrence policy to modify older rockets with new MIRV busses, which could mean China intends to increase the number of warheads it possesses. It is currently estimated to have about 250. This would, in turn, force the US to review its own deterrence strategy in order to find a balance between China’s growing capacity and Washington’s nuclear limitation commitment to Russia. Another theory is that the test was part of the development of a MIRVed payload that will eventually be used on the more advanced DF-41 missiles. 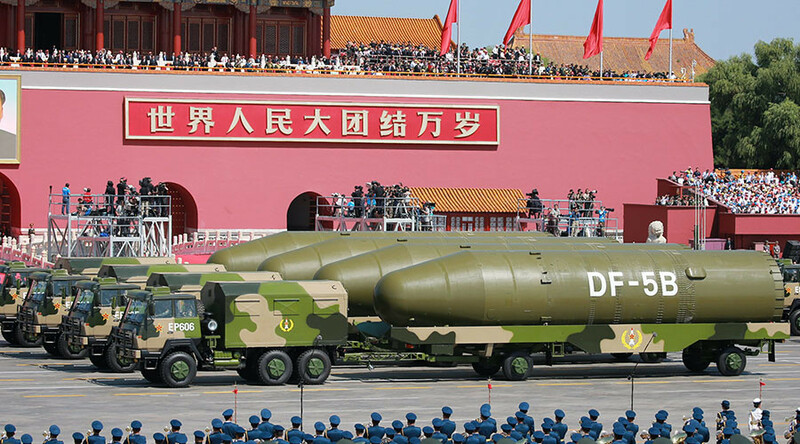 China tested a DF-41 in April of last year and reportedly deployed some of the missiles earlier this month in the northern Heilongjiang Province, which borders Russia. 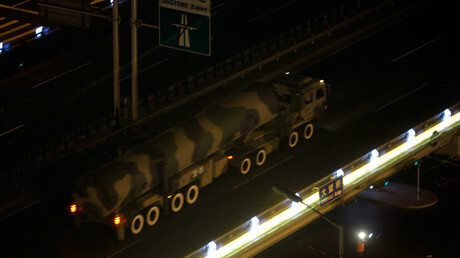 China is estimated to have about 20 DF-5 missiles, which have two stages and range of over 12,000 kilometers. The drawback of its liquid-propellant design is that it takes up to two hours to fuel and prepare for launch. The test comes amid a period of heightened tensions between China and the US in the wake of the election of Donald Trump as America’s 45th president. Trump has threatened to oppose China on a number of fronts, from its military build-up in the South China Sea to its monetary policy. He has even cast doubt on Washington’s long-standing commitment to the “one China policy,” which regards Taiwan as one with mainland China governed by Beijing.